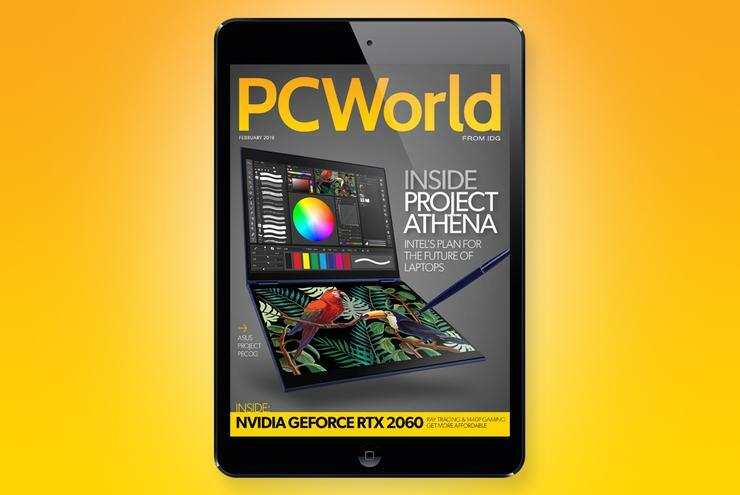 In the February issue we go Inside Project Athena: How Intel and PC makers are creating the ultra-responsive laptops of tomorrow. Have you heard about the Mad Box console? Find out what this ambitious console implies about the future of gaming. Plus, don’t miss all the big news from CES 2019 in Vegas. Watch: Google Assistant will soon be able to act as an interpreter, working as a go-between for natural conversations between initially 27 languages. Think of it as your own personal translator in your pocket. It’s a pretty neat addition to the increasingly useful Google Assistant.